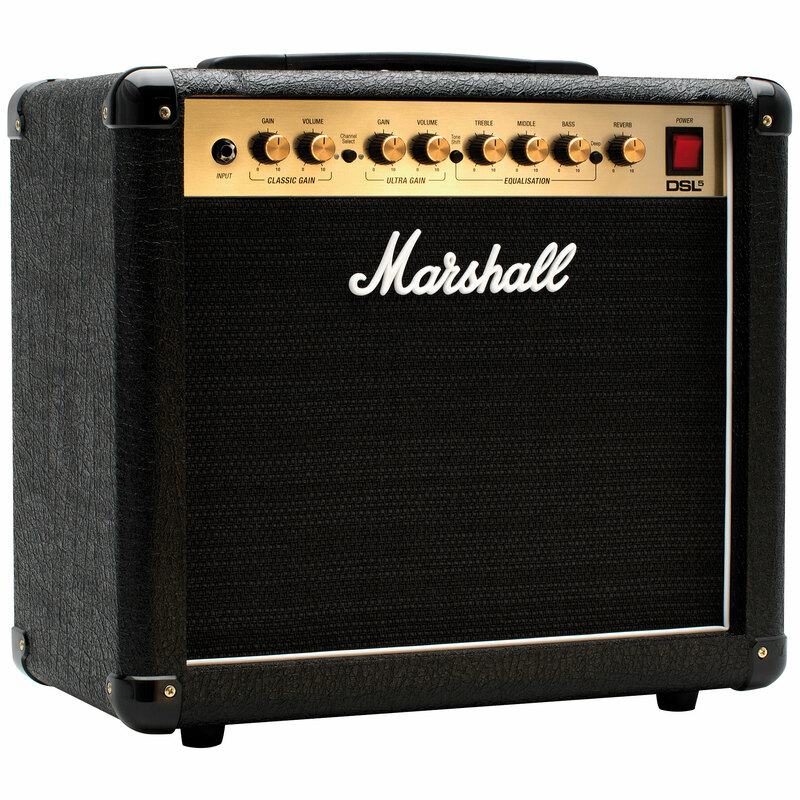 The Marshall DSL range of tube amplifiers is descended from a revered lineage. 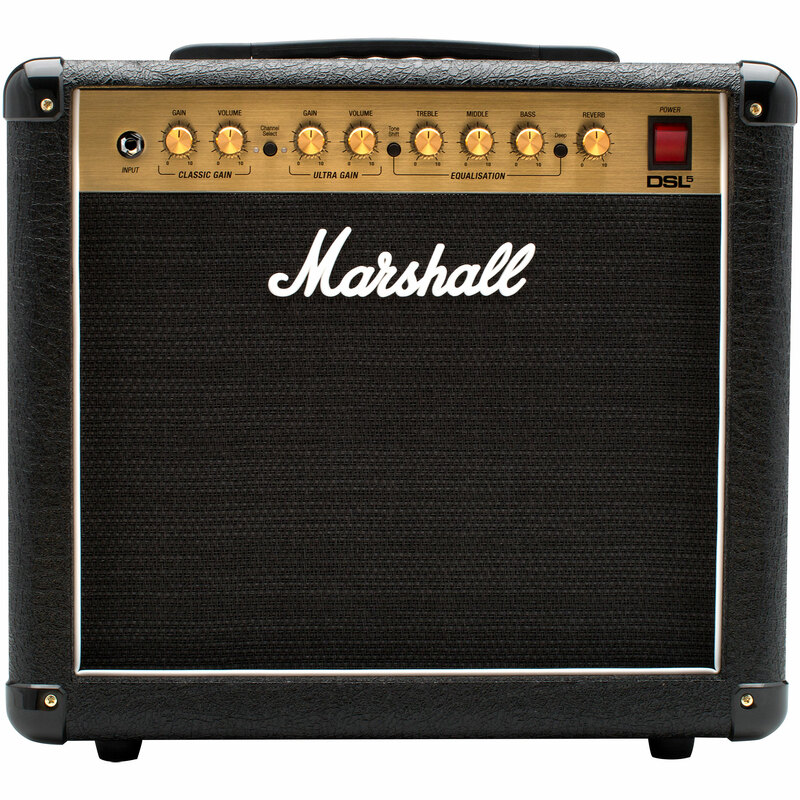 Marshall introduced the JCM2000 Dual Super Lead, or DSL, series amplifiers in 1997. From the beginning the all-tube amplifiers enjoyed enthusiastic approval by guitarists and guitar magazines, forming the backlines of top acts worldwide for a decade before being replaced by Marshall's JVM series. Considered the "rock amp" by many tone-savvy guitarists, there is considerable pent-up demand for Dual Super Lead amplifiers. 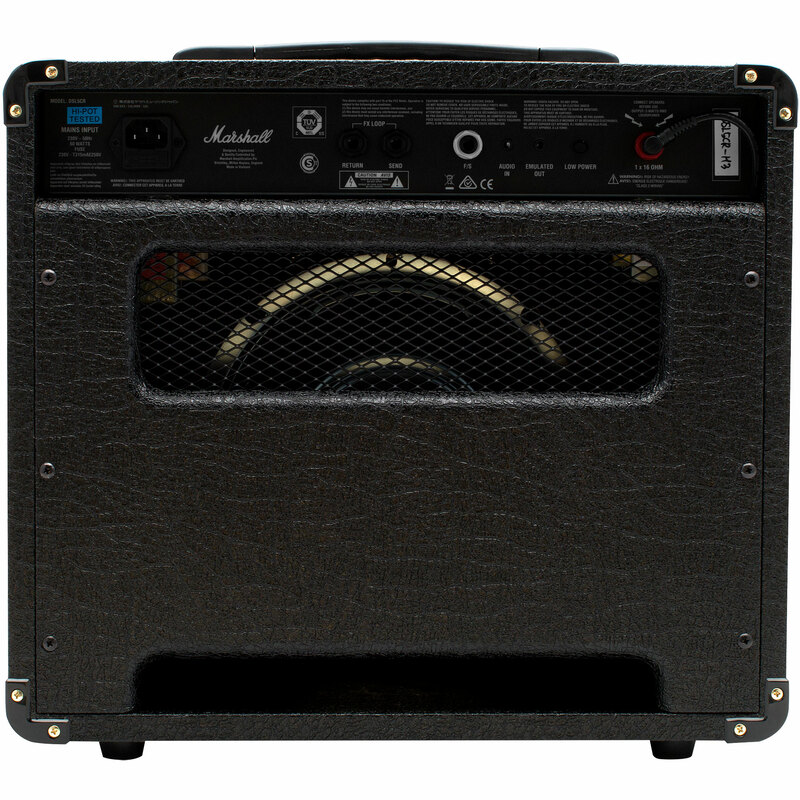 Marshall hears you, and is proud to introduce the new-and-improved DSL series of all tube combo and head amplifiers.